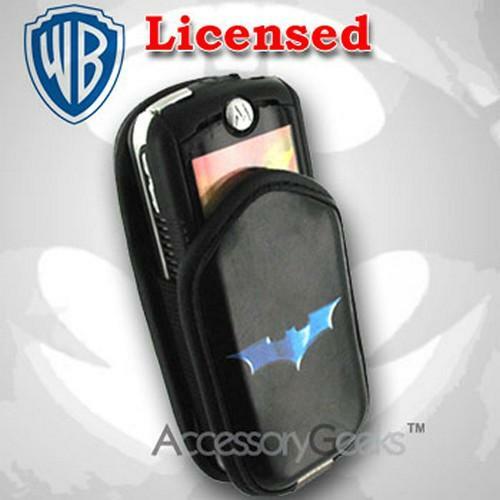 Welcome to the holster belt clip cell phone pouch section of AccessoryGeeks.com! 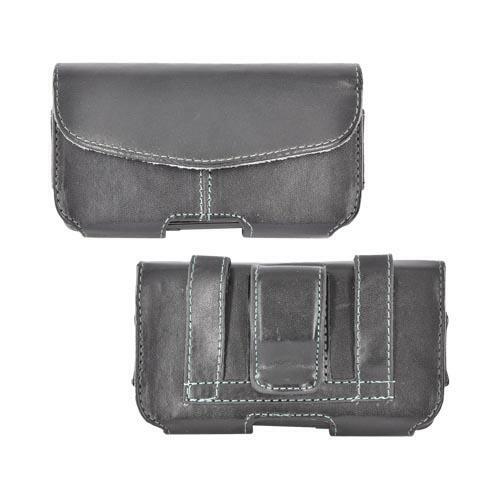 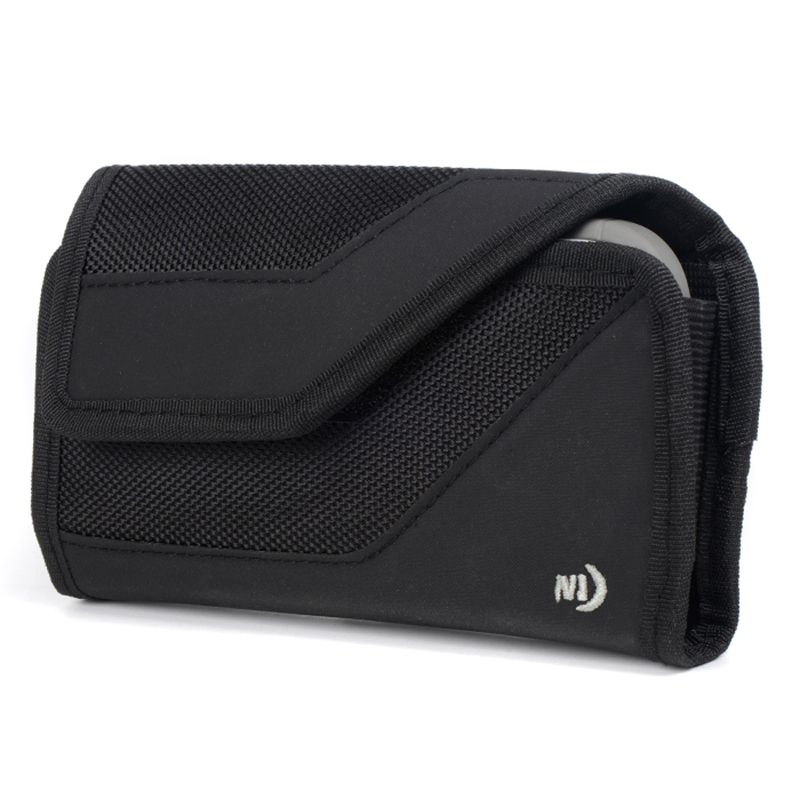 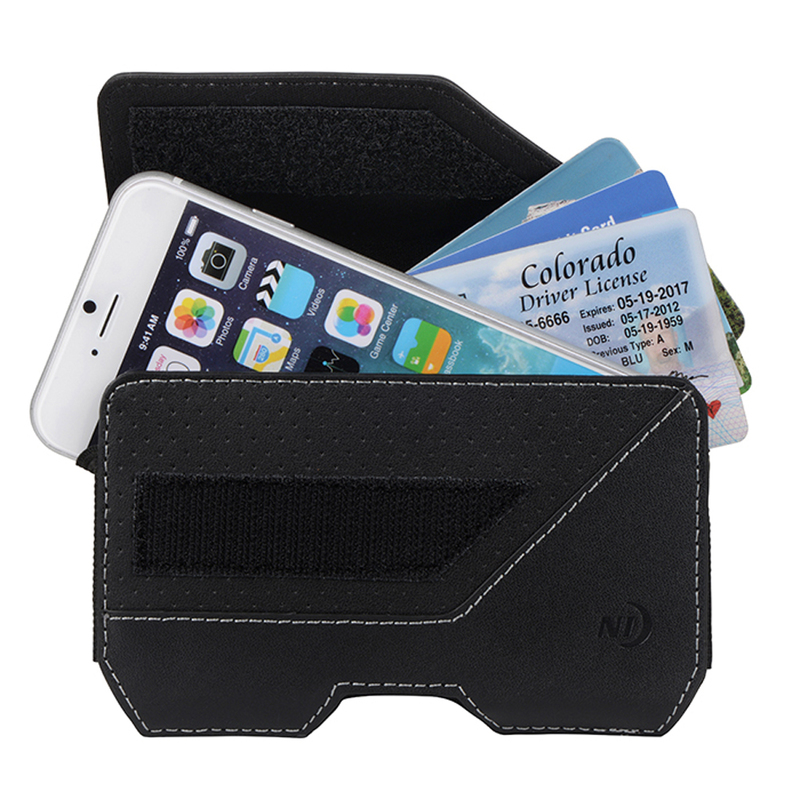 These cell phone holster pouches are great for individuals who actively engaged in a busy lifestyle. 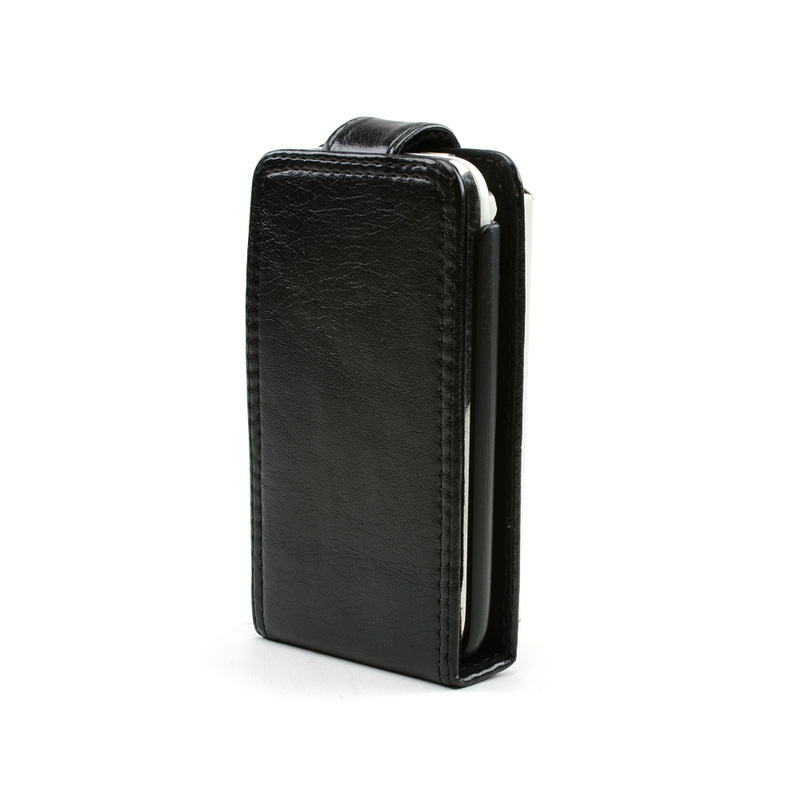 You will be frequently reaching into your pockets for your phone to answer business calls, messages, check e-mails, or to surf the web. 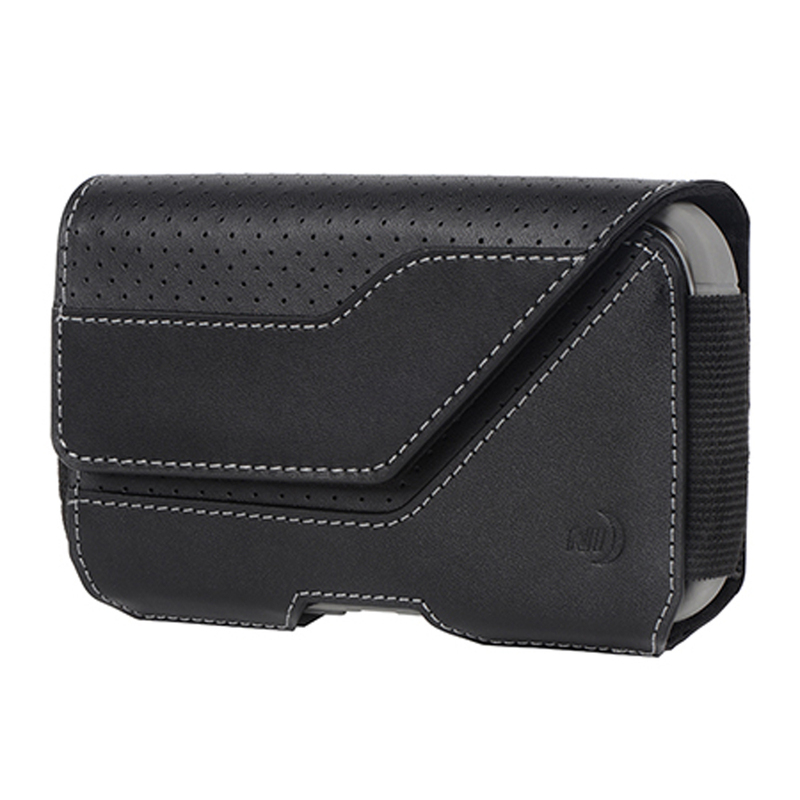 To save that hassle, get your hands on a holster belt clip pouch to make accessibility to your smart phone device a lot easier. 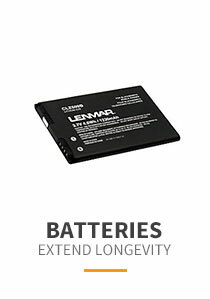 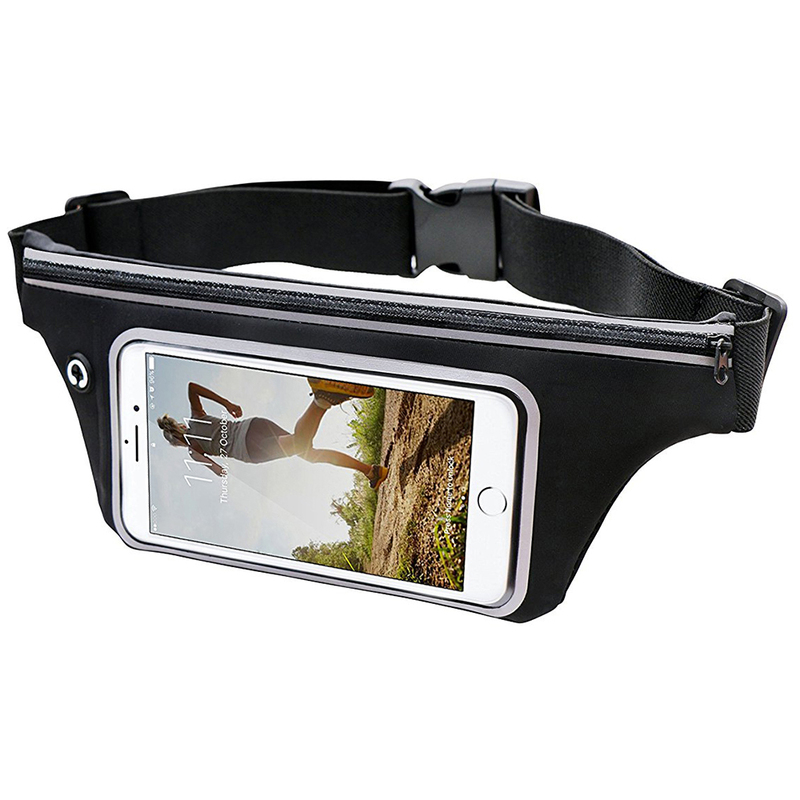 Having a holster pouch clipped onto your waist, all you do now is reach into the pouch for your phone. 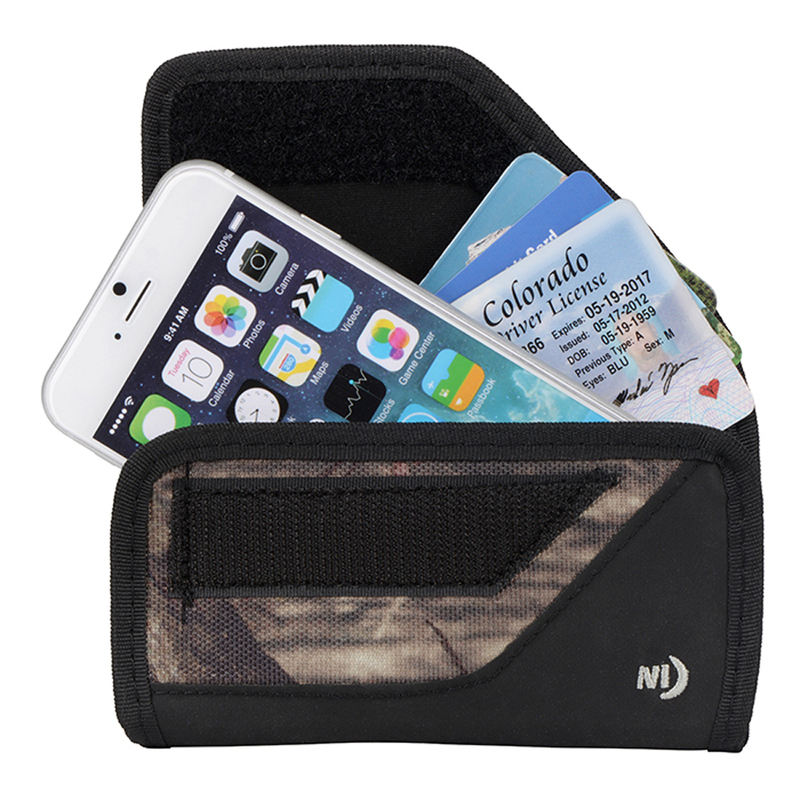 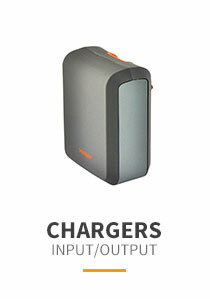 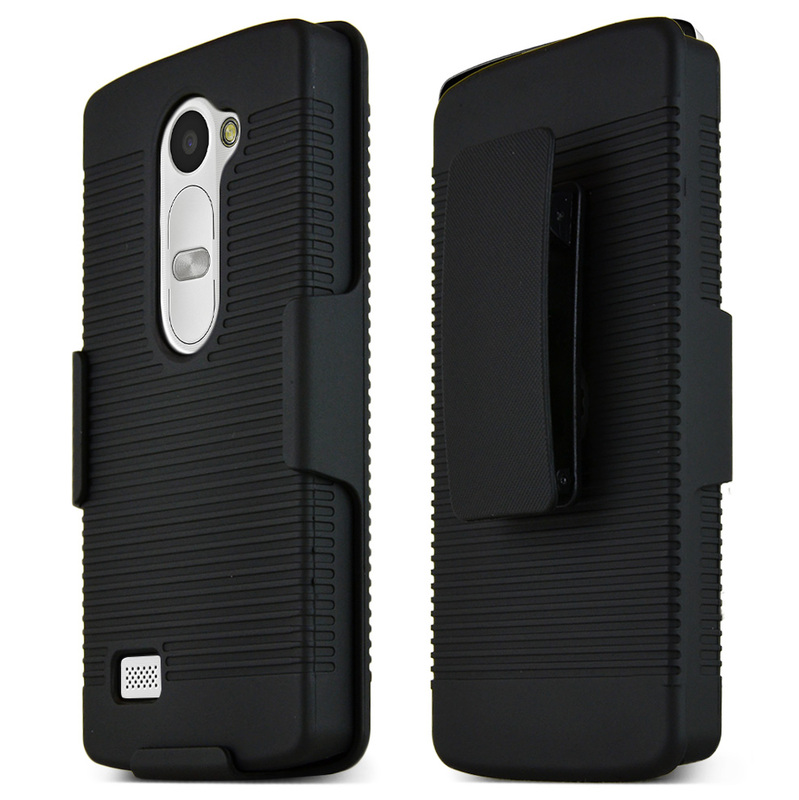 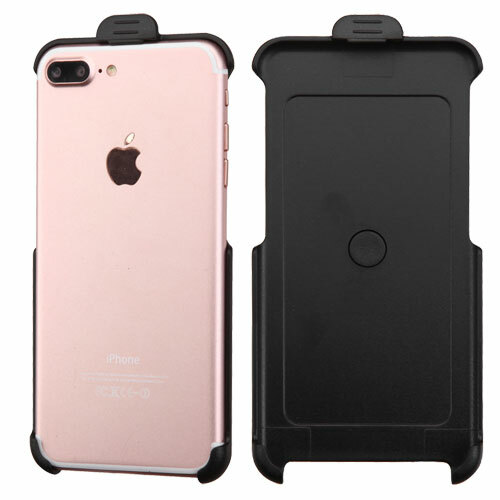 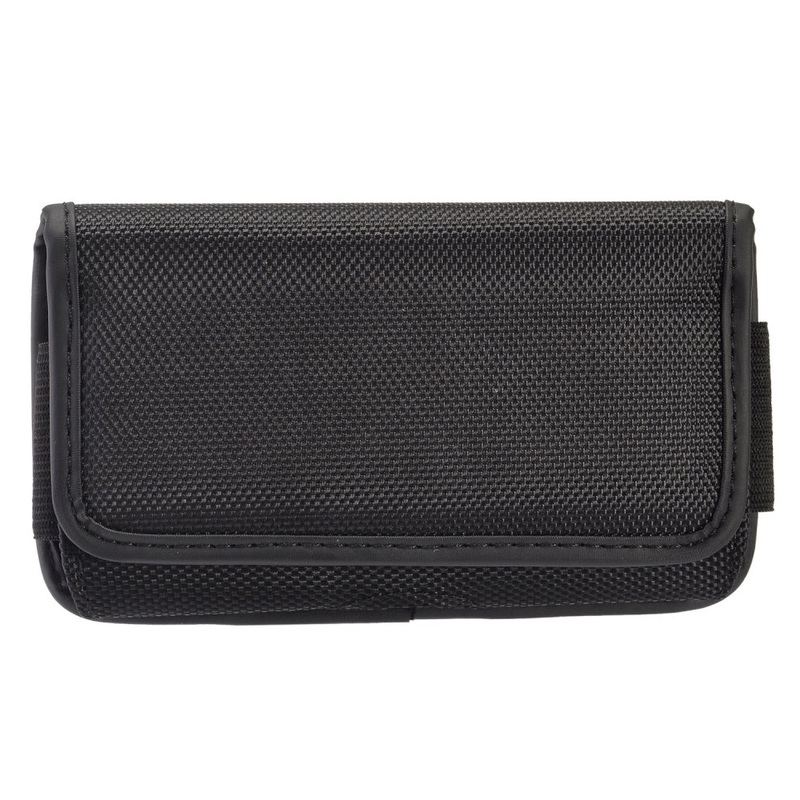 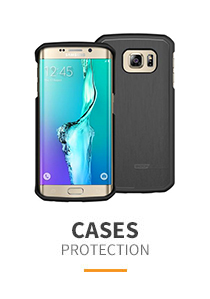 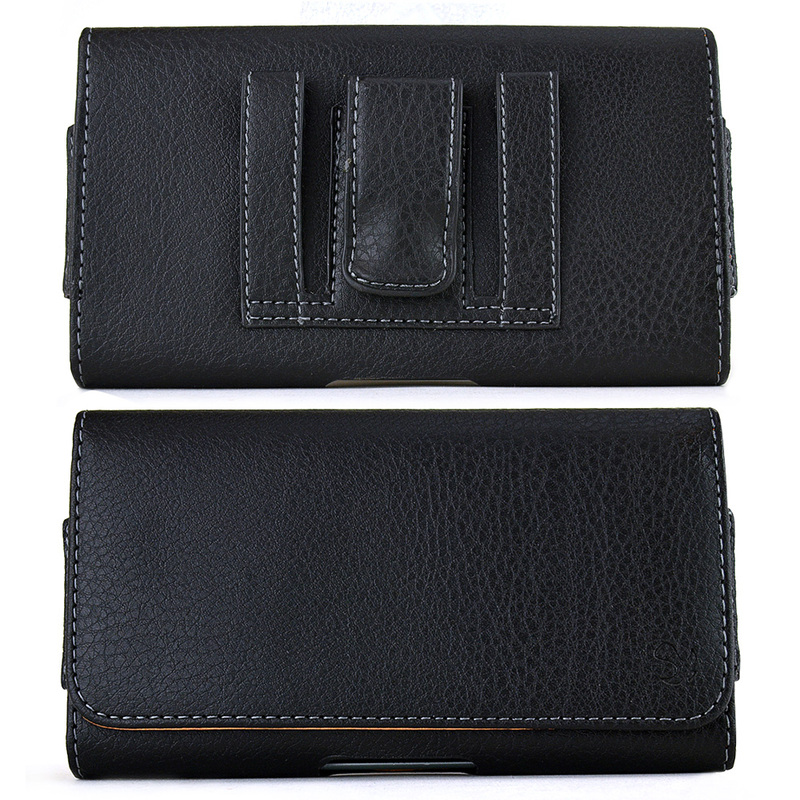 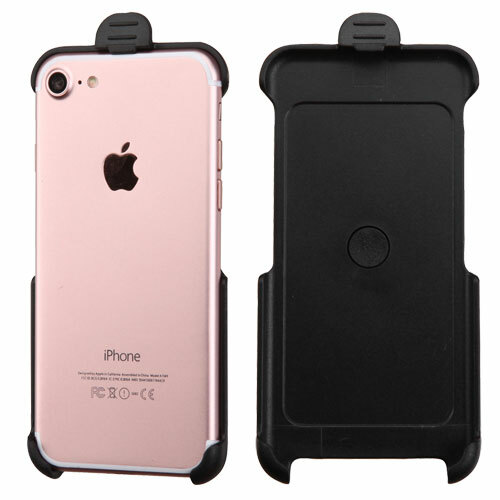 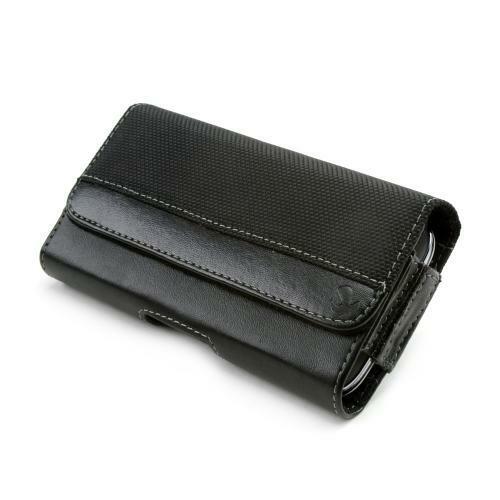 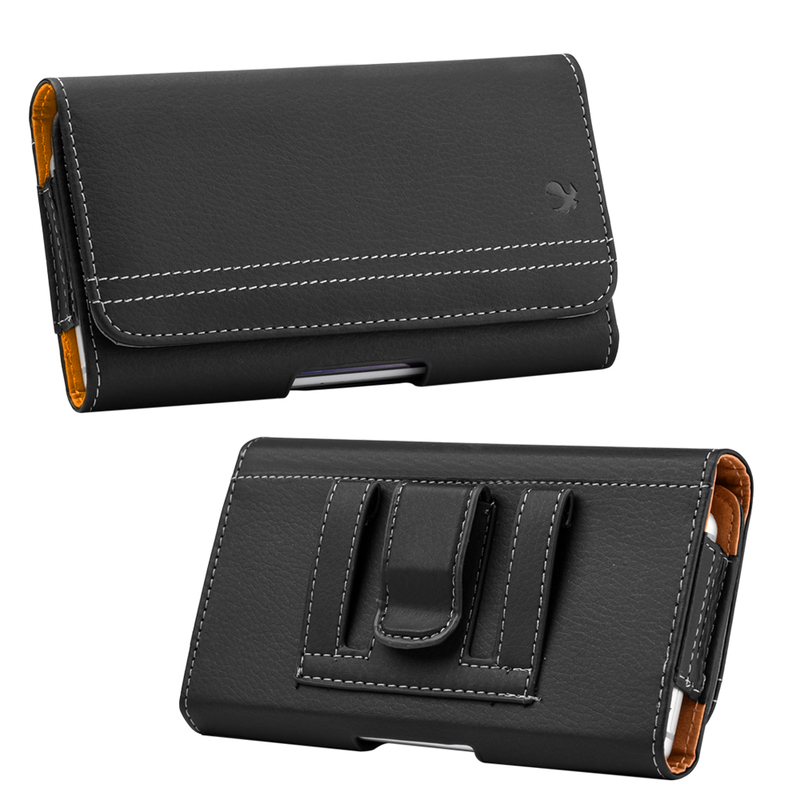 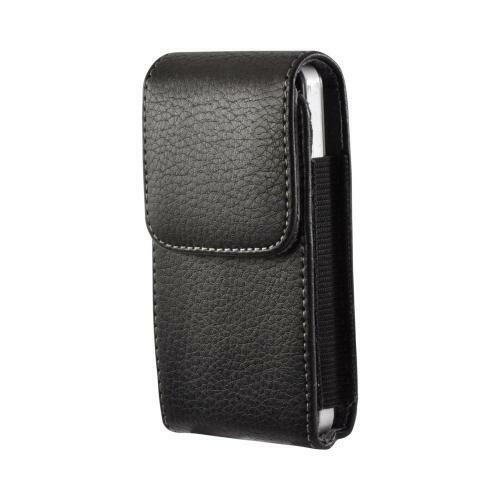 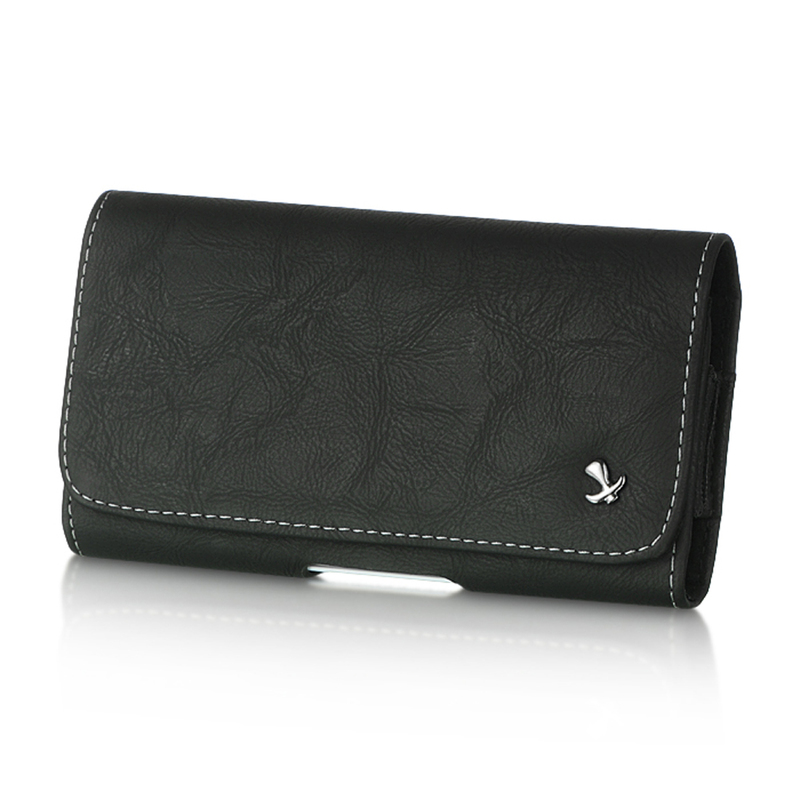 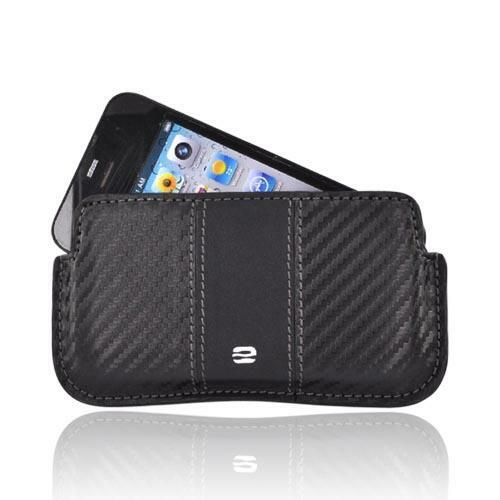 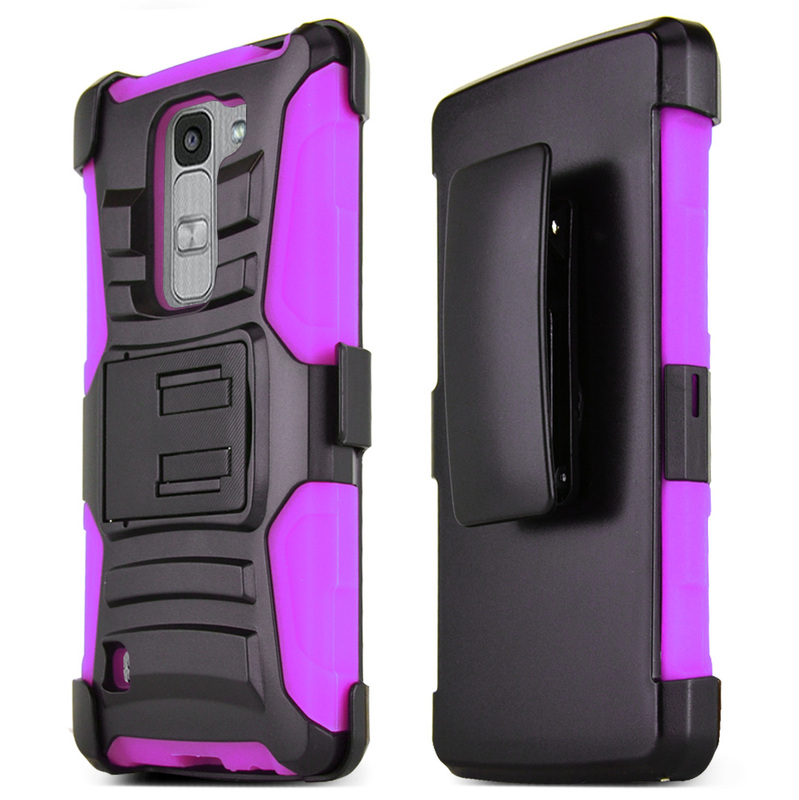 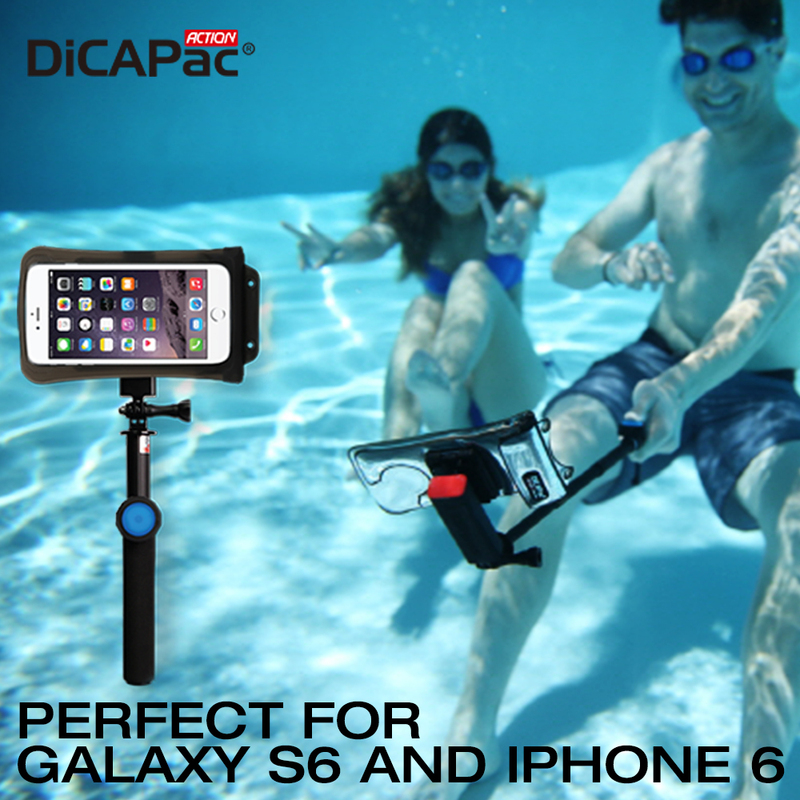 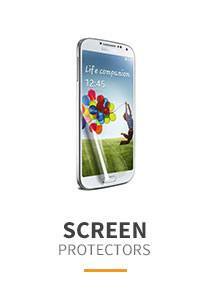 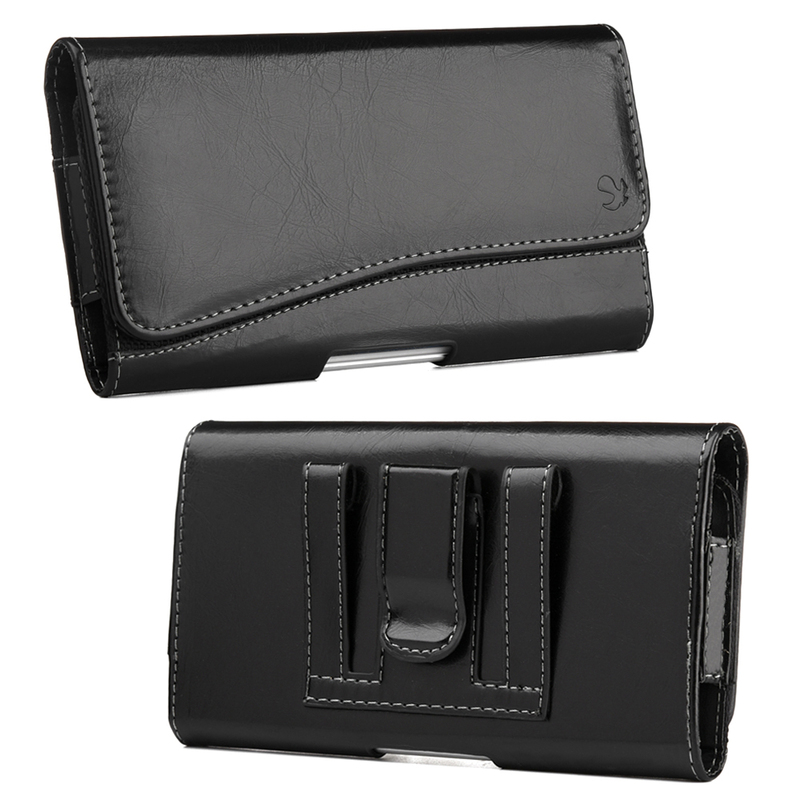 Some pouches are expandable so you can also include a case cover for your phone for an added heavy duty protection. 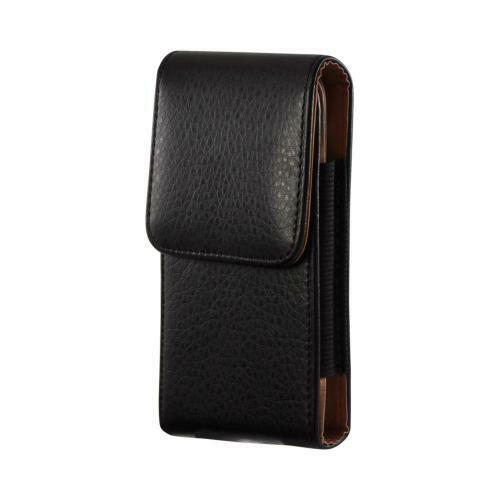 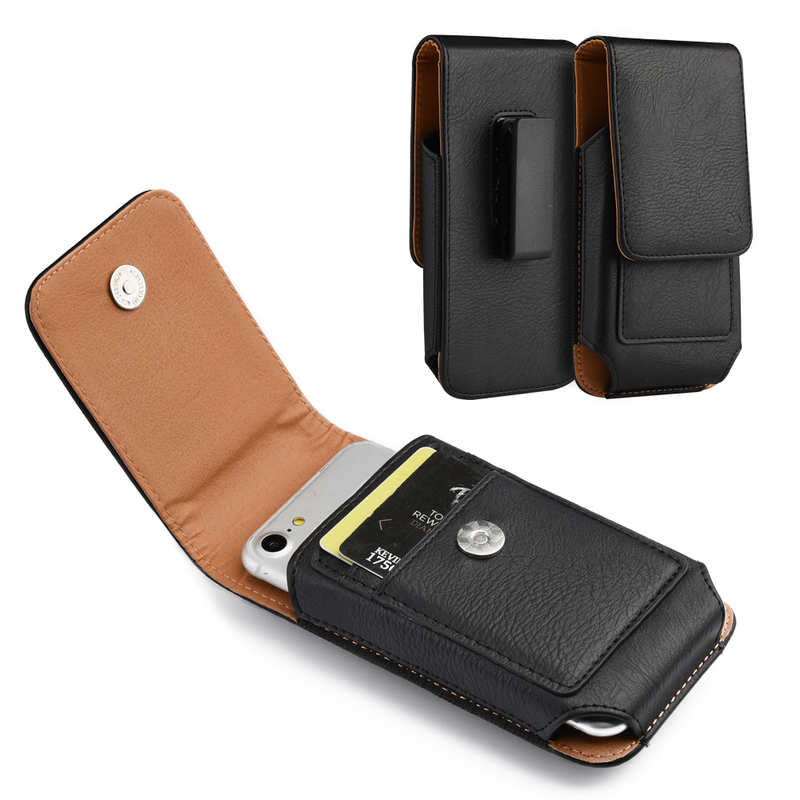 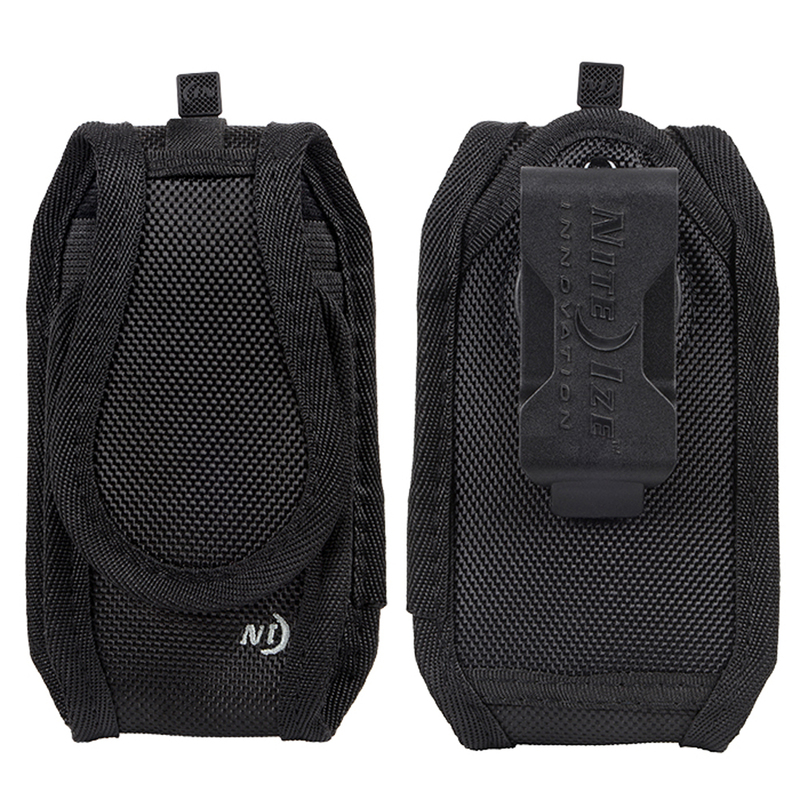 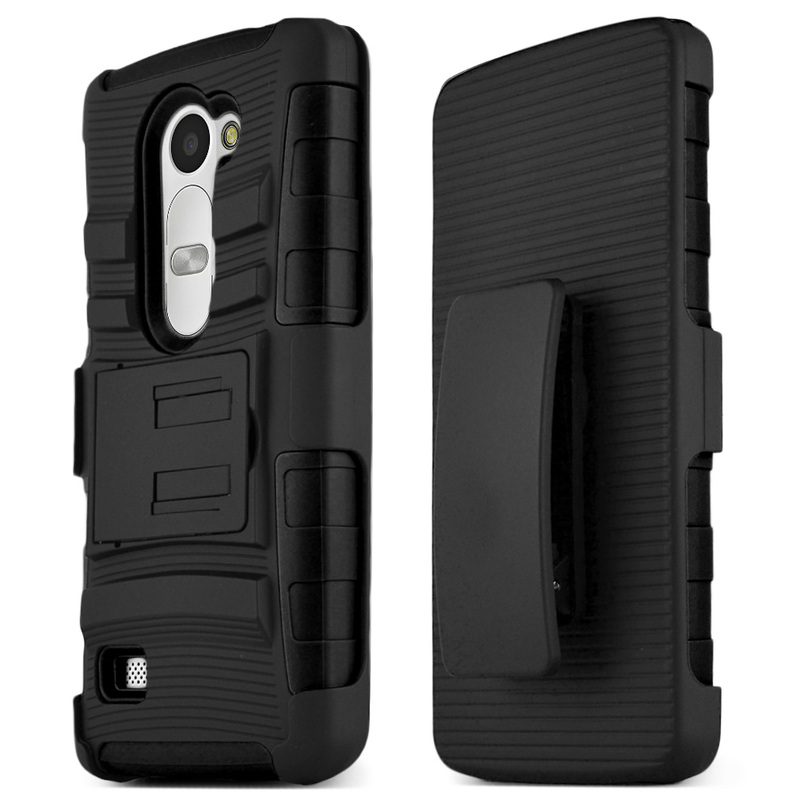 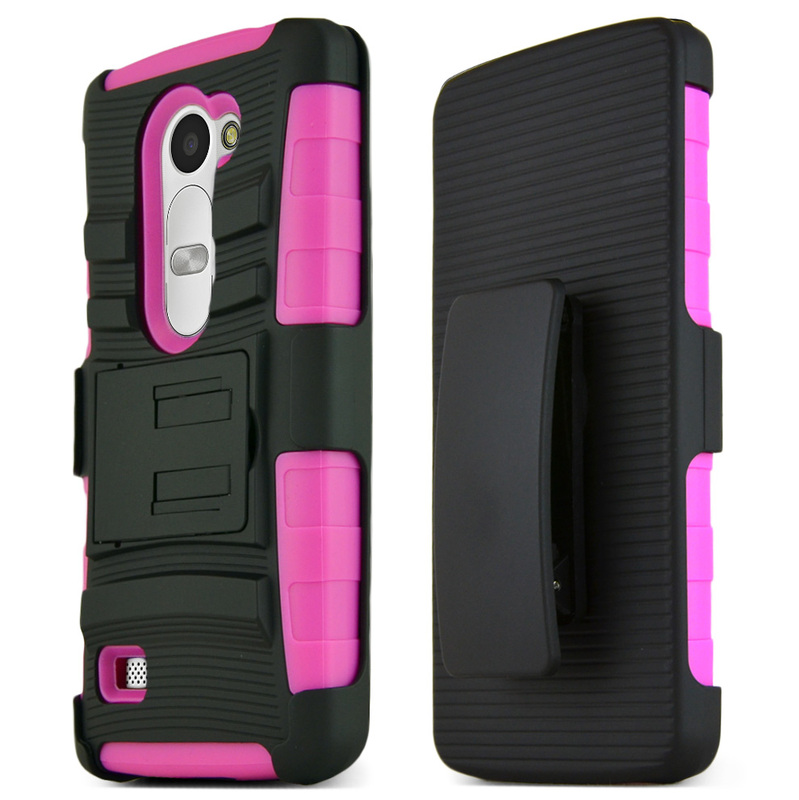 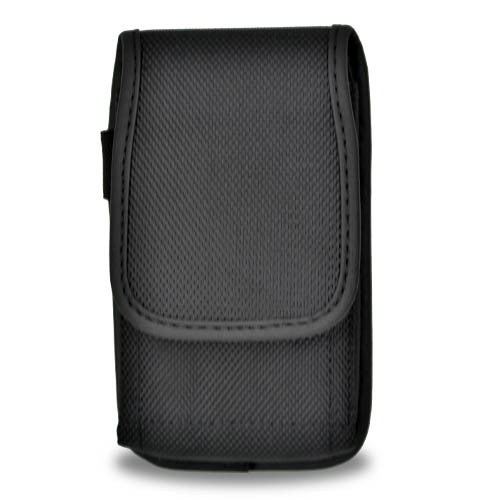 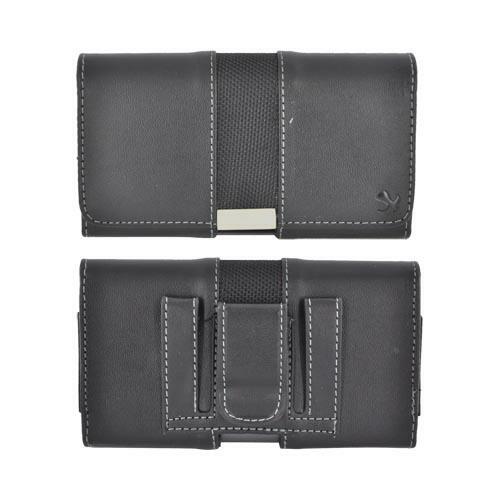 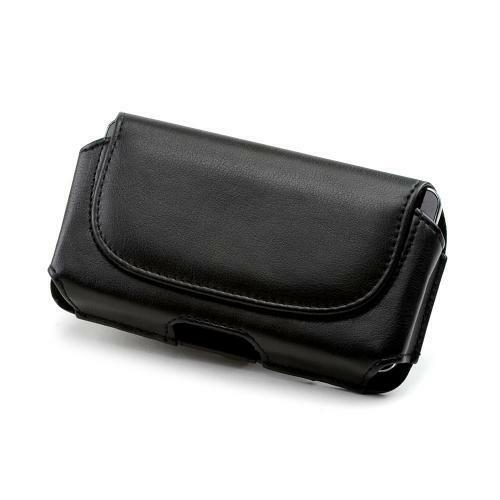 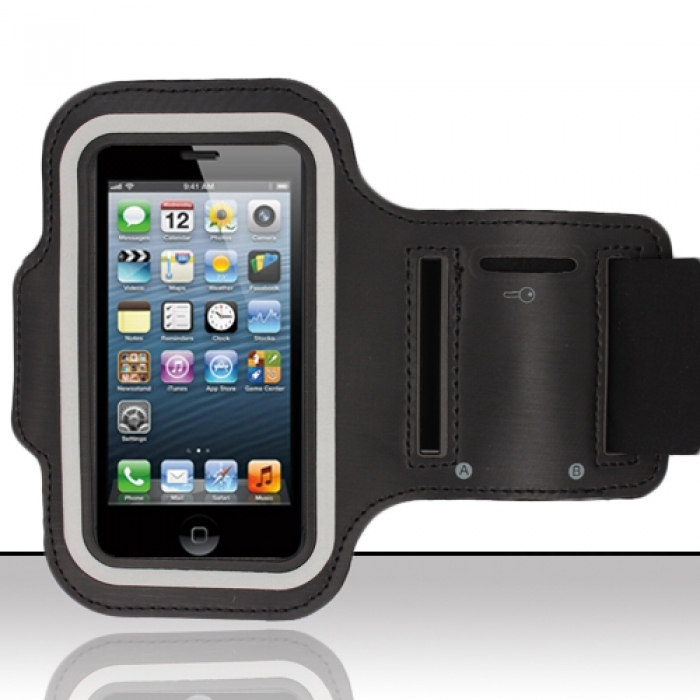 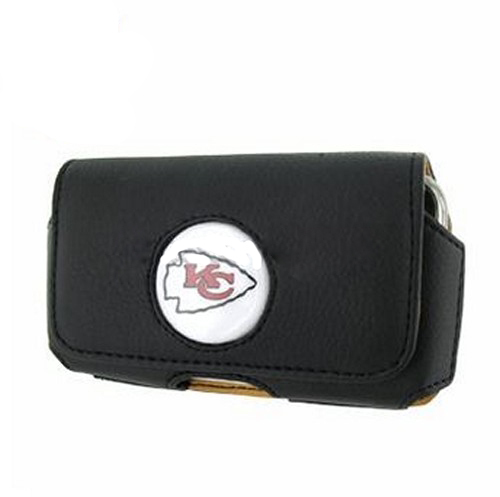 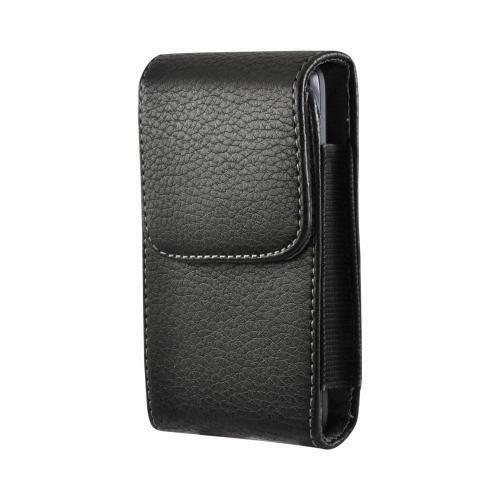 Not only are these holster cell phone pouches convenient and protective, they also look great. 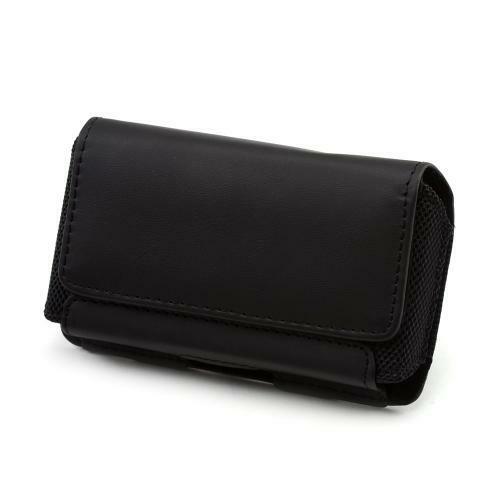 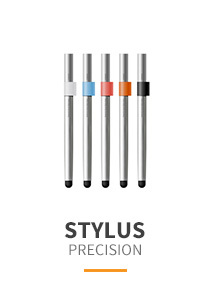 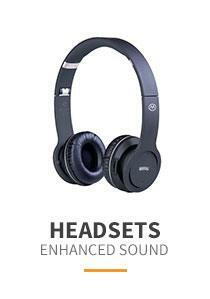 When shopping at AccessoryGeeks.com, you will always receive an exclusively low price and FREE SHIPPING in the U.S. and Canada!